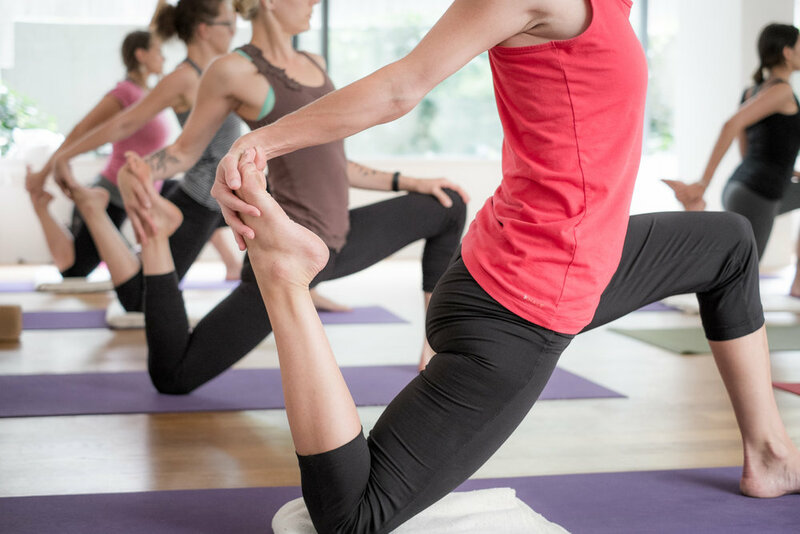 The 200 Hour Yoga Teacher Training consists of two halves. 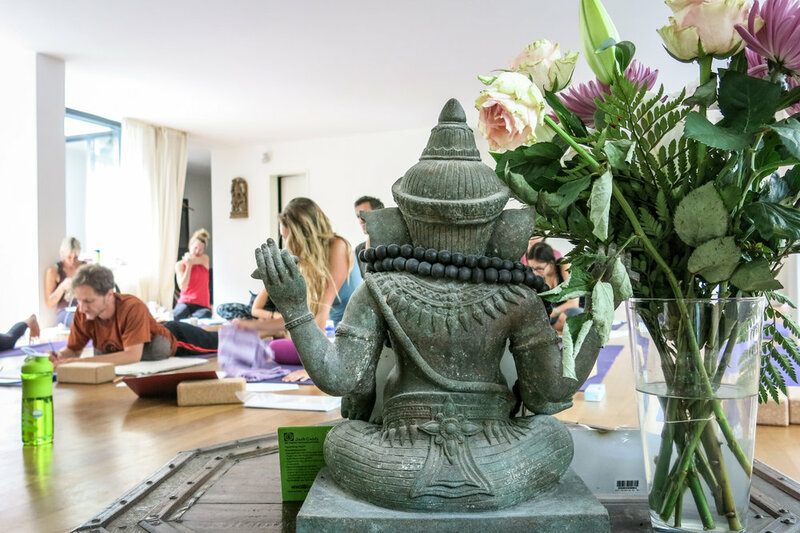 We call the first 100-Hour of the training as Yoga Immersion (consists of 3 modules) and the second 100-Hour as the Teacher Training (consists of 3 modules). The complete 200 Hour Yoga Teacher Training consists of 6 modules. This is a Yoga Alliance 200hour Registered Yoga Teacher Training and also Immersion and Teacher Training certified by Anusara® School of Hatha Yoga. The Yoga Immersion (100hr) is designed to introduce a student to the vast disciplines of yoga; it is an in-depth study of yoga for all levels of student. Yoga is like a path that leads a student through the many lakes of peace, mountains of challenge and winds of change. How does the Immersion help a person navigate life’s pathways with skill, openness of mind and lead them towards happiness? The Immersion sets the basic premise that we are the goal, yoga practices lead us back to the beginning, our essential essence. Why take the Immersion? To learn the practices of yoga and how challenges are the rays of light which open our hearts and minds to the deepest part of ourself. Yoga postures (asanas) that increase your physical strength and flexibility. How to align your body with Universal Principles of Alignment to relieve pain and increase overall health. Breathing techniques (pranayama) that restore health, increase energy and decrease stress. Meditation techniques that calm the mind and focus the mind while simultaneously learning and understanding the nature of the mind. Learn how yoga philosophy beginning with Patanjali’s Classical yoga to Advaita Vedanta to Tantra help us understand life’s pathways. and you will make friends with like minded students who share similar goals in life. To guarantee the highest quality and level of learning, there are limited number of slots. Students receive a document of completion after completing the 100 hours of immersions. 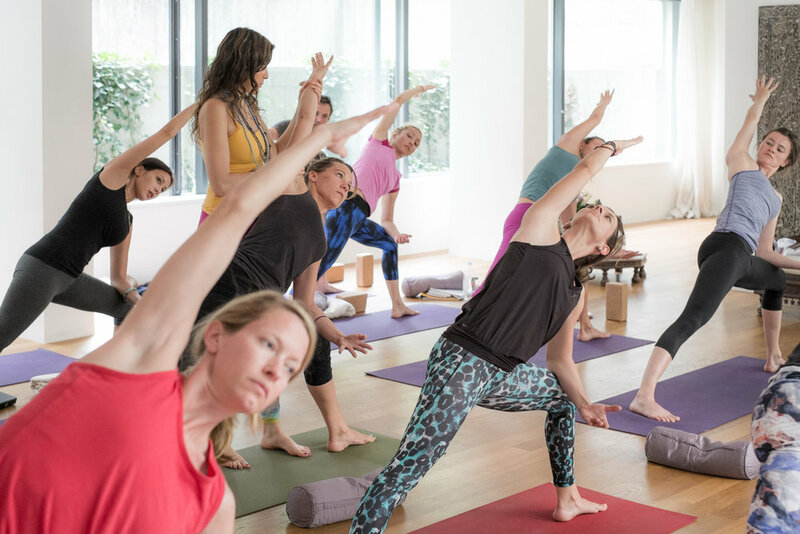 Each student who completes the 100-hour Yoga Immersion can continue to learn and apply the life-affirming philosophy of Anusara Yoga into teaching yoga. The second 100-hour of the training focuses on teaching and refinement of knowledge. How to use simple movement language to instruct students into and out of asanas. How to teach Anusara Yoga® Universal Principles of Alignment®. Learn the therapeutic application of the Universal Principles of Alignment for injuries. Students deepen their own practice of asana, pranayama, meditation and anatomy. Students develop trust with other students allowing for less fear and anxiety combined with loving support so all students are able to bring out their own natural gifts. Students teach everyday segments of a full class, constructing a class and by the end of the training students are fully confident teachers. Expect a high level of training, teacher trainees begin a progressive, clearly organized, and empowering process to begin teaching yoga to anyone. STAMBHA Yoga School is a Registered Yoga School (RYS®) with Yoga Alliance at 200hr level. Students will receive a 200-hour Certificate of Completion recognized and certified by Yoga Alliance and Anusara® School of Hatha Yoga. Please check here for details and registration/application.